In the middle of the ski season, many of us will visit the mountainous countries of Austria, France, Romania, Switzerland and the like, and wistfully consider what it would be like to own a second home in such a beautiful part of the world. There are some that actually go ahead and make this dream a reality, and for this group of proactive property owners, removals to Austria might be an idea. Of course it is not only private property owners that might make the move abroad. The relaxed business boundaries of the European Union means that it has never been easier to move your business abroad, and depending on the location of your target customer base, this could prove to be a prudent choice in the long run. 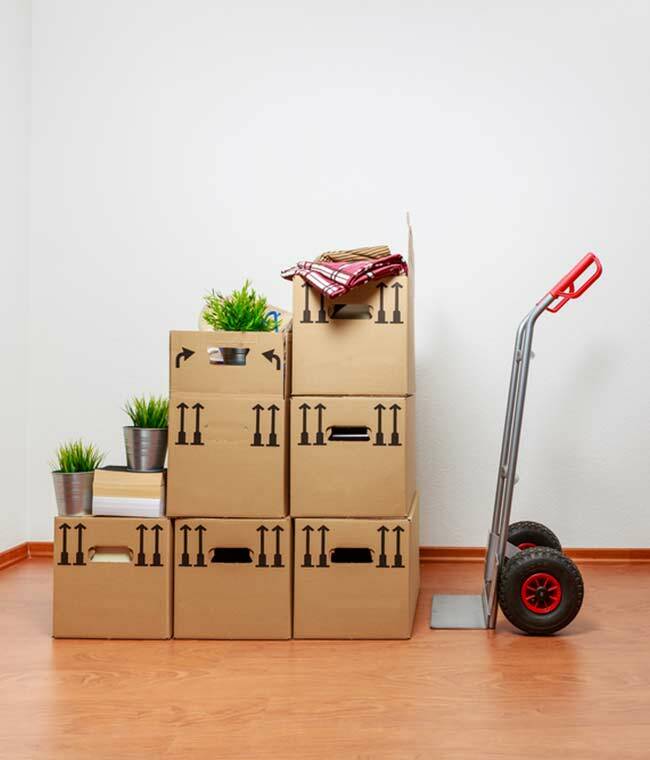 For both of these scenarios, there are several types of shipping available to you as you consider removals to Austria or any other part of Europe popular with winter holidays. If you are planning removals from the UK, you will be crossing the North Sea at some point, at which case it is likely that freight shipping will form part of your journey. This can be arranged by professional international removals providers such as us, and will involve the use of a container ship to transport your goods between ports. If you are comfortable with transporting your items within the UK, you might be able to save money by driving them to the dock, before letting the shipping company take them the rest of the way. At this point it is also worth clarifying the term 'shipping', as this has been known to confuse customers in some cases. Shipping is often used as an umbrella term to encompass all forms of international delivery - not just goods transported by ship or boat. This means shipping commonly involves either road or rail travel. Your costs will vary according to the combination of road, air and sea you choose to get your goods from A to B. We understand you might also have certain delivery preferences, such as fragile goods to be handled with care. Whether you choose to package and wrap any goods for yourself, or leave this in the hands of your international shipping provider, will also impact on the overall cost of your removals plan. Making sure that packaging and loading is administered directly is one of the tasks we take very seriously as part of our service. Logistics will play a big part in your removals plan, and professional shipping experts such as ourselves will be able to help you keep costs down by working out a step-by-step schedule with you. We see ourselves as your partner in the operation, and it is our priority that your goods reach the agreed destination on time, and intact.